Aromatherapy for the mind, body and spirit. 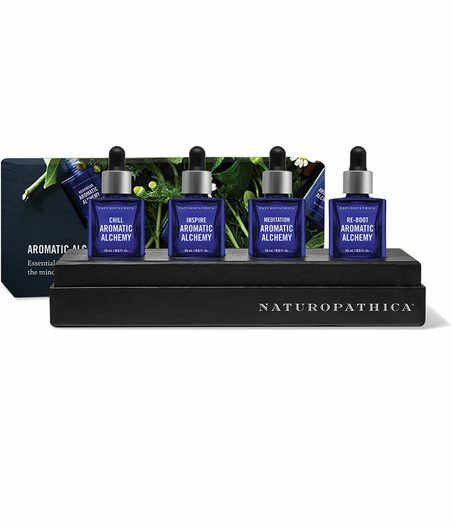 These exquisite blends of rare plant essences and extracts offer a range of therapeutic benefits to improve health and vitality. Prized by herbalists for their relaxing effect, the sweet apple-like notes of Chamomile are blended with sparkling citrus notes of Lemon Verbena and Neroli Blossoms and then delicately layered with the hypnotic powers of Bee Balm to calm anxious thoughts, soothe frayed nerves or promote rest and relaxation. Inspire the creative muse with this intoxicating melange of rich Balsam Fir Needles, juicy Pink Grapefruit, Red Mandarin and mood-balancing St. John’s Wort to encourage self-confidence and ground the emotions. Ancient sacred oils of Sandalwood and Frankincense are blended with grounding essences of Ginger Root, Clove, Cardamom and Sweet Orange. Practice mindfulness and promote clarity with daily meditation. 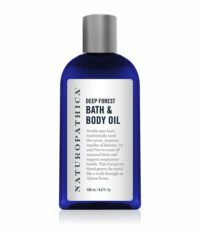 Invigorating Lemongrass and Peppermint energize the senses while Holy Basil, a staple of Ayurvedic medicine, is used to help increase the body’s resistance to stress. Chill Aromatic Alchemy: Place 2-3 drops into palm of hand, rub hands briskly together and inhale deeply. Add 5-6 drops to water for a night time bath to enhance sleep quality or place 2-3-drops on a tissue and place inside pillow case to promote rest and relaxation. Place 2-3 drops on pulse points and inhale throughout the day to promote tranquility. Inspire Aromatic Alchemy: Place 2-3 drops into palm of hand, rub hands briskly together and inhale deeply to spark creativity and enliven the senses. Place 2-3 drops on pulse points or rub into temples to combat fatigue and ground the mind. Rub 5 drops into palms and massage feet to re-energize entire body. Meditation Aromatic Alchemy: Place 2-3 drops into palm of hand, rub hands briskly together and inhale deeply to invite peace and serenity into your yoga or meditation practice. Massage 5 drops into abdomen to relieve stress and support digestion. Add 5 drops into bath to rebalance the senses. Re-Boot Aromatic Alchemy: Place 2-3 drops into palm of hand, rub hands briskly together and inhale deeply. Add 3-4 drops to washcloth and rub briskly onto body under shower to re-energize the senses. Try a vigorous scalp massage: place 2-3 drops on fingertips and rub into scalp to re-boot the mind. Neroli Flower Oil: Distilled from orange blossoms, creamy Neroli scent is cherished for its calming and soothing properties. Evergreen Needles: Long been used in Nordic countries to rejuvenate the senses. Frankincense: Recognized for its grounding aroma, has been used in spiritual practices since ancient times. Holy Basil: A spicy, stimulating oil, perfect to soothe sore muscles or energize the mind.